“Gallion, a young alchemist, is a fugitive living with a death mark. Paladins, holy knights in the service of the Grand Master, hunt for him like bloodthirsty hounds. As he travels north in the company of bounty-hunters, Gallion does not know that his persecutors are aware of his plans and are setting a trap for him. 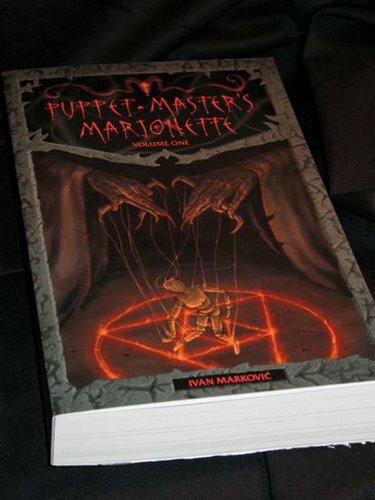 The Puppet-master’s marionette volume one got published in 2006, in my home country Serbia. When I saw it one day at the bookstore in one of our most busy streets, I did not have to read the synopsys to know it will be an amazing book. 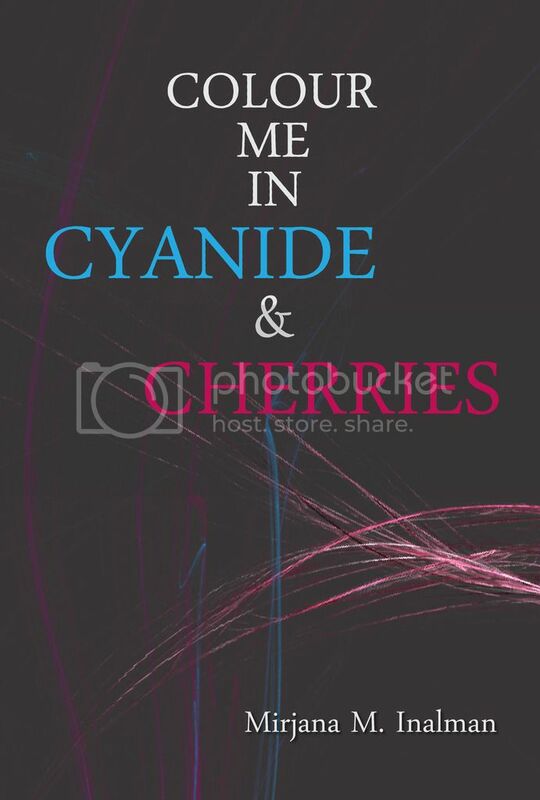 Instead, I emmediatly rushed to purchase it and I did not regret my decision – this book is among my top of the most top favourites, sitting among some of the world’s most famous writers, even now many years later. What is it that I exactly liked about this book? What is it that put it in my eyes and readers heart of love above so many other fantasy novels I read over the years (and mind you this number is anything but small!). The truth is, I would love to tell you everything, list every detail, but I would spoil the book for you. This book is a JOURNEY, yet it is not the typical predictable adventure. This book is a lingering question, about darkness and how it mingles with our souls. This book made me tremble, fear, wither in wondering and expectation and this book is the second book that ever made me cry. The scenery and places are original and vibrant, as well as the characters and to top it all of, the illustrations are magnificent and will give you more of the characters to adore. The lore is strong, defined, mythical and very captivating, it entices the mind of the reader. I always enjoy reading and finding out more about the books creatures, orders, artifacts and mystical places. This book did more for me then just enrich my reader experience, my imagination and take me on an epic emotional and visual adventure. The author, Ivan Markovic, is my countryman and he wrote a book on English. As someone who was struggling with the stigma of our country and the lack of tolerance and support for people writing on foreign languages, reading and holding this book in my hands helped me a great deal in not giving up writing and telling my stories and it is something that I will be forever thankfull to Ivan for showing me. The hardship he went and still goes through in getting his story out there is for most foreigners a myth, but let me tell you that his book on the shelves is a huge victory. After so many years, I am still awaiting the sequel, with same excitement as I did after reading volume one. I defenatly think more people should read his book and that he deserves far more attention than he is recieving. Below you will find various links leading you to the author’s pages. I strongly recommend visitng them and expiriencing the magic of his writing for yourself. There is not many links I can leave you to purchase this book and get a chance to own this gem in papperback (I love mine so much I refused to borrow it to people countless of times. ), but Ivan told me he is working on changing that. This is one of my favourite books of all and it is really amazing, and it is so sad 99% of people never heard of the author nor read it. Other then that 1 copy, you can’t even buy it. I think not even the bookstores here have it anymore.